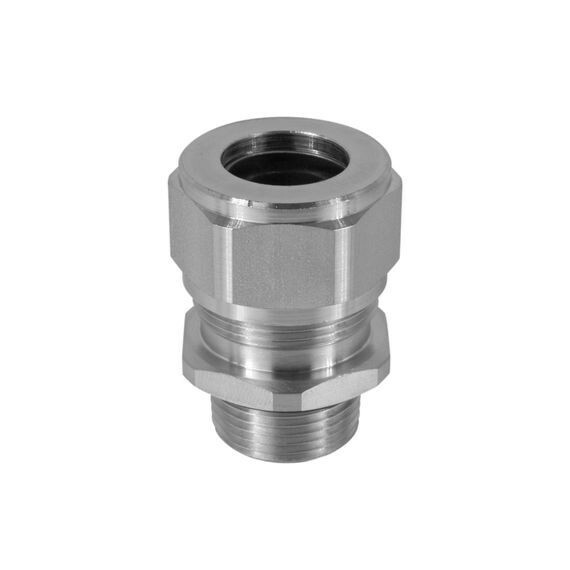 The Tuff-Seal RSSS series of corrosion-resistant acord connectors feature a body and compression nut made of Type 304 stainless steel with exceptional tensile strength and the highest levels of durability in severely corrosive environments filled with saltwater, acids or chemicals. All RSSS connectors can be ordered with or without wire mesh attachments and accommodate conduit suizes from 3/8" to 4". The combination tightening surface on RSSS Corrosion-Resistant Connectors is a unique Remke design that provides a large wrenching area for easy installation.